Quality materials and a quality team. No cowboys - experienced tradesman for over 15 years and fully insured, no job too big or small. Don't delay your project because you are unsure how much it will cost. 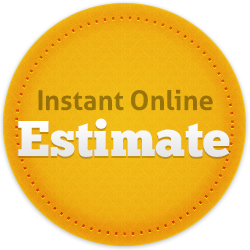 Get a no obligation estimate in minutes! 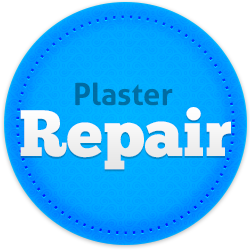 Internal and external plaster repair specialists. We can match your existing plaster. No job too big or too small!